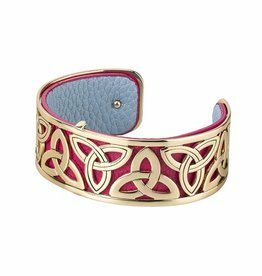 Inspired by the beautiful Celtic Knotwork designs of Ireland, this wide cuff bracelet can be worn by itself or with a colorful (and reversible) leather insert! 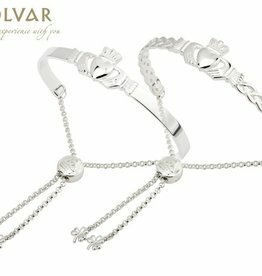 Beautiful and unique, our Drawstring Claddagh Bangles are made of Sterling Silver by Solvar. 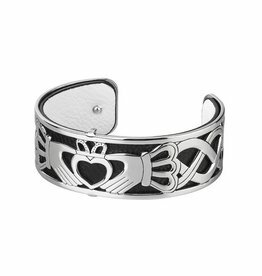 Available in your choice of Plain or Celtic, each bangl features a Claddagh. 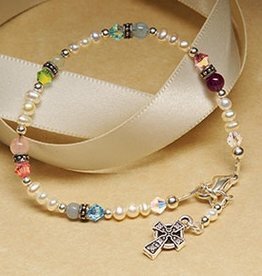 Drawstring has Trinity detailing on the bead and shamrocks on the end of the chains. 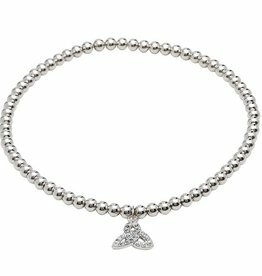 Less is more with this simply gorgeous sterling silver Trinity Knot bracelet. 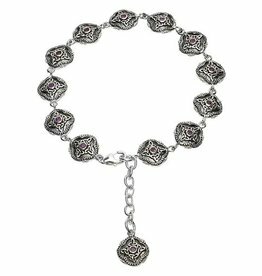 Sleek, silver beads accentuate the beautiful display of a charming Swarovski® crystals embellished Trinity Knot. 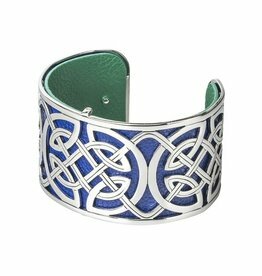 Inspired by the beautiful Celtic Knotwork designs of Ireland, this cuff bracelet can be worn by itself or with a colorful (and reversible) leather insert! 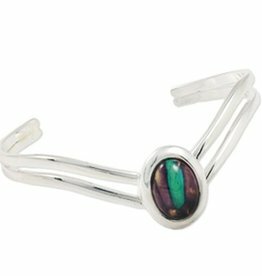 This beautiful Heathergem V Shaped Bangle makes a great gift! 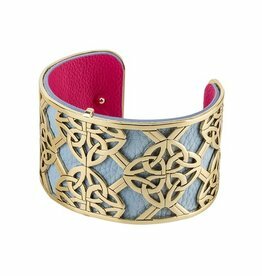 The Heathergem range celebrates traditional Celtic design paired with a contemporary Scottish style. 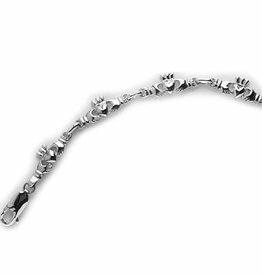 The unique process in which the gems are made means no two pieces are the same! 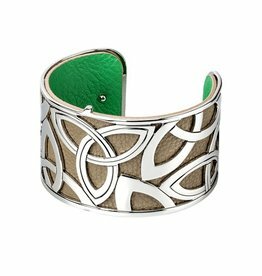 Inspired by the beautiful Claddagh and Celtic Knotwork designs of Ireland, this cuff bracelet can be worn by itself or with a colorful (and reversible) leather insert! 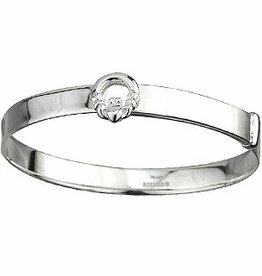 With the heart representing love, the crown representing loyalty, and the hands representing friendship, this beautiful Sterling Silver Claddagh Bracelet is the perfect way to show how much you care. 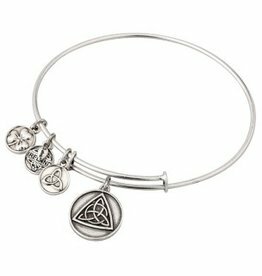 A beautiful and dainty Sterling Silver cuff style bangle with 3 different discs to change to what suits you! 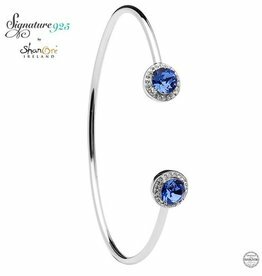 The Signature 925 Collection by ShanOre brings you this lovely, lightweight, open, Halo bangle. 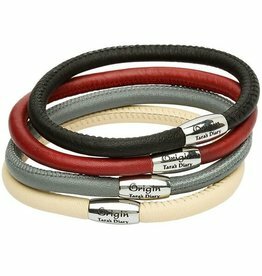 The 7.5” bangle is flexible yet sturdy. 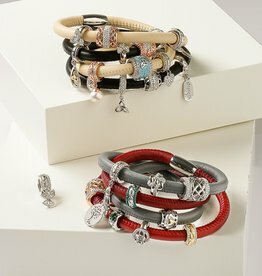 It is comfortable to wear and offers a little sparkle to your wrist. 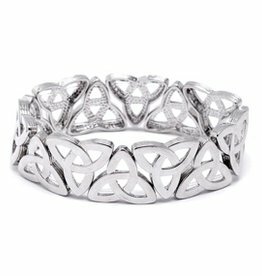 The ever popular Trinity Knot is represented as a repeated design on our fashionable bracelet! Silver-plated. Measures approx 1" wide. 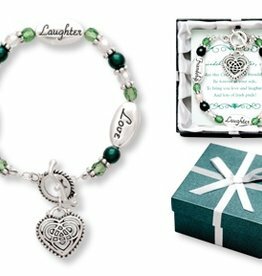 Expressively Yours Bracelet - Love Laughter Friendship. 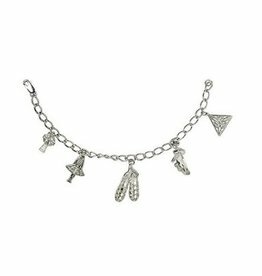 Great for birthdays, graduations, holidays or special celebrations. 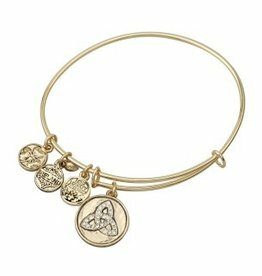 Send a special and meaninful gift to a friend or family member any time of year. The perfect for your Irish Step Dancer! 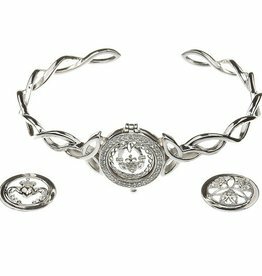 This Sterling Silver Bracelet is approximately 7.5 in length with a beautiful celtic cross, Irish Dancer, Irish dancing shoes and Trinity Knot. 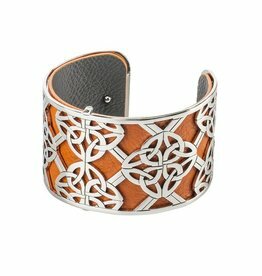 Comes in a gift box and is made in Ireland.